Hill rosin is made of the same natural ingredients first blended by William Hill in his famous London, Bond street workshop. A favorite with students and professionals alike. 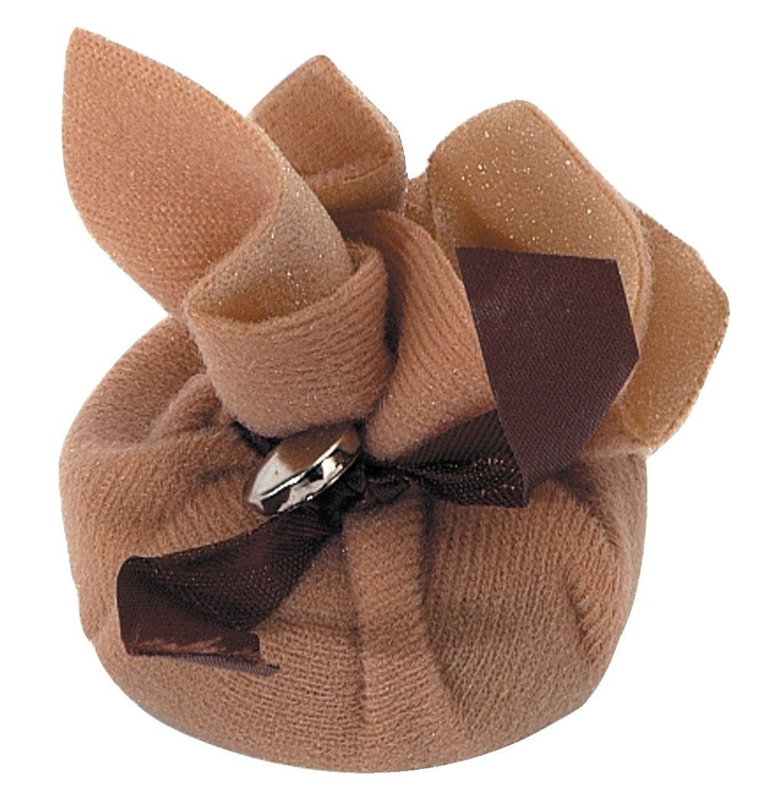 Hill rosin is known for its consistent quality and excellent bowing properties. Available in Dark or Light. 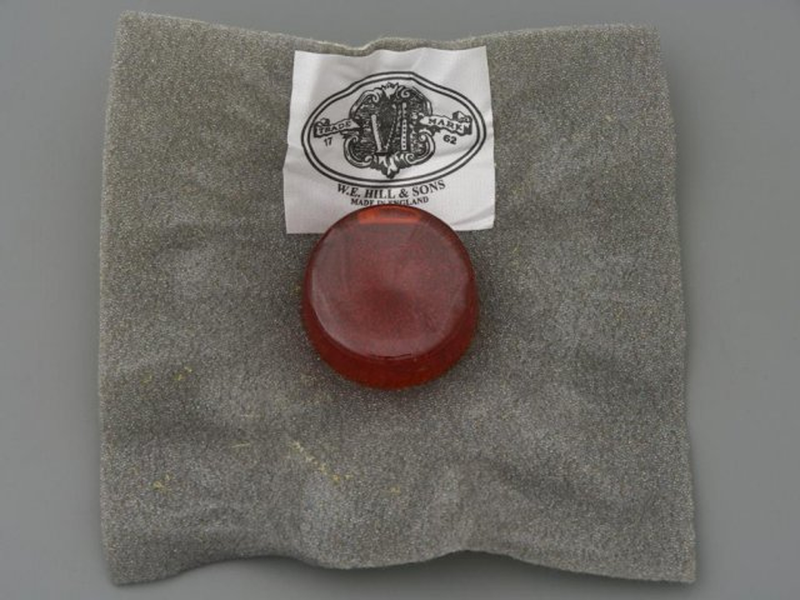 Hill rosin is mounted on a foam cover with a string-tie and button.